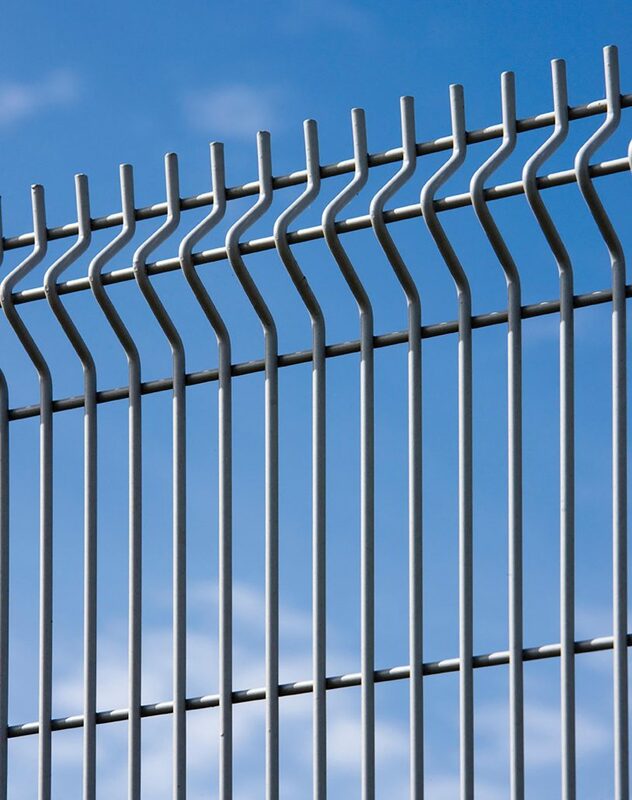 There are premises where only the highest levels of security will suffice. 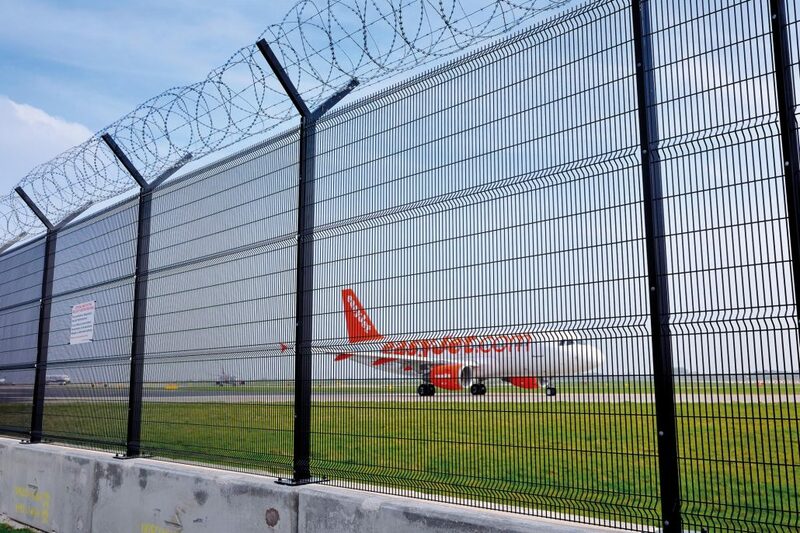 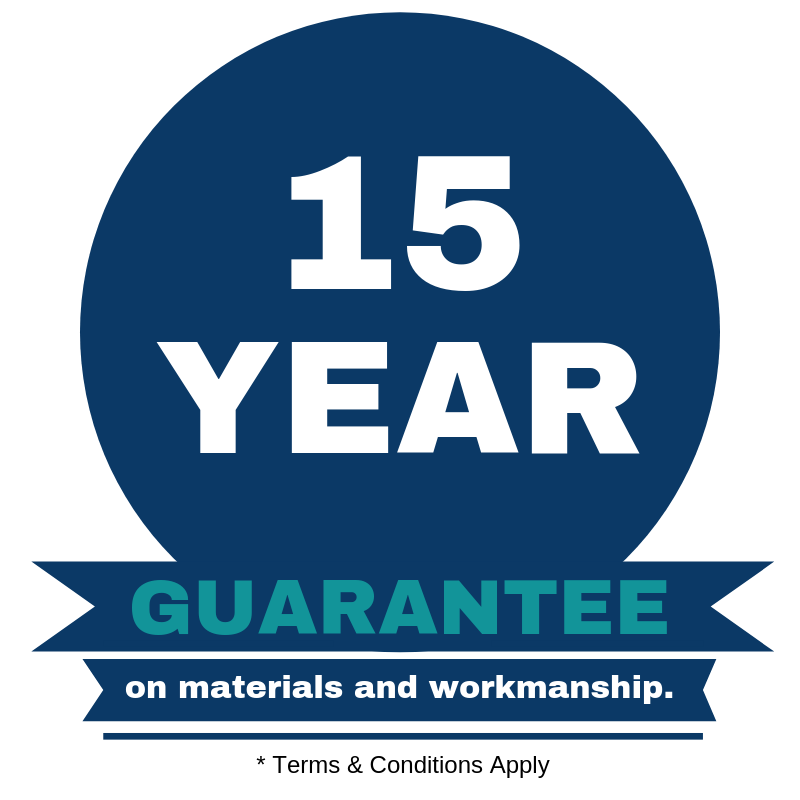 Places like police stations and airports, where you need guarantees that your fencing is up to the task. 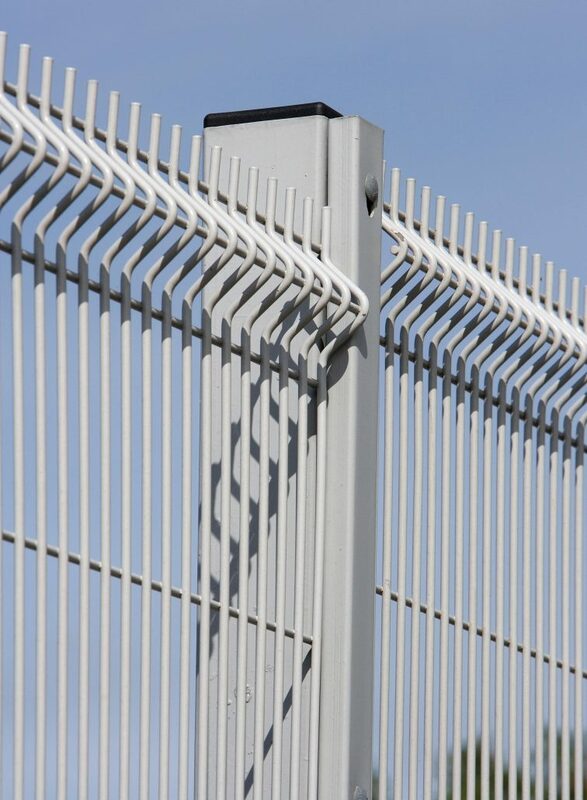 It’s these locations that Ultimate Extra SR1™ was designed for and why it offers secure by design and LPS 1175 accreditation. 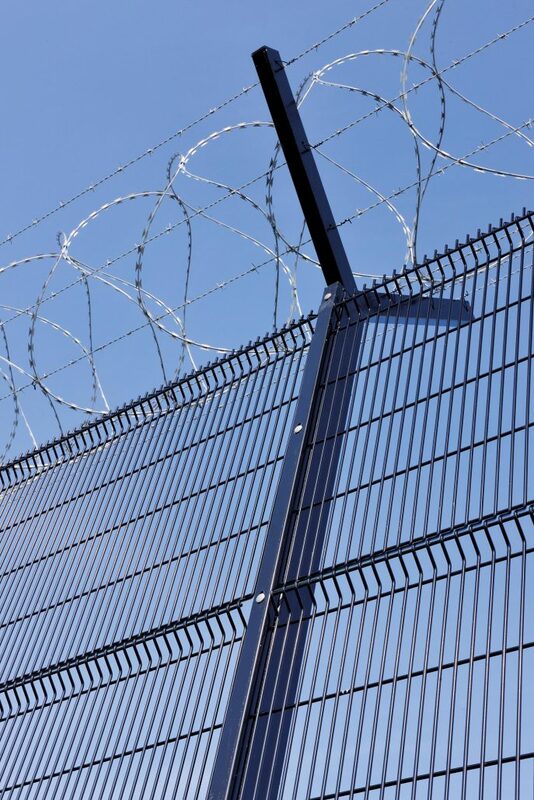 As the highest security profiled panel system in our Ultimate™ range, Ultimate Extra SR1™ includes many enhanced security features, including durable 6mm diameter wires, projecting spikes at the top of each panel, large steel posts, a full length clamp bar, plus revolutionary built-in SafeTfix security fixings that are totally enclosed. 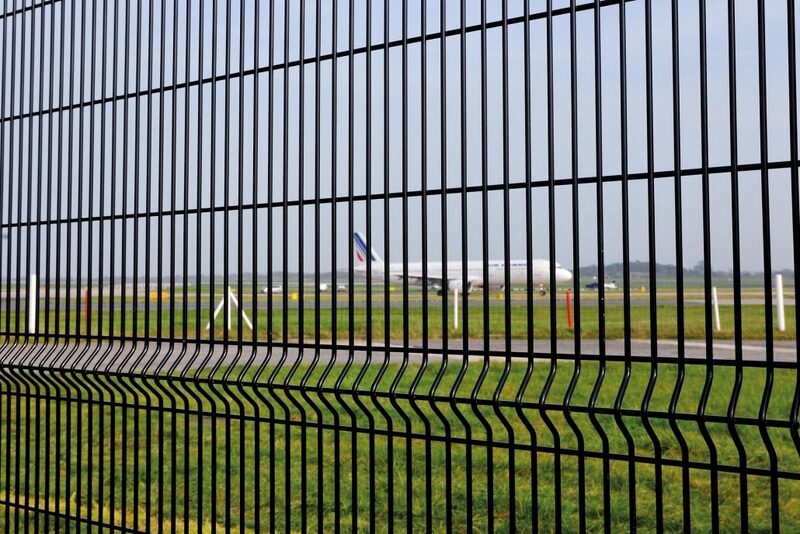 Conforming to BS 1722-14 for open mesh steel panel fences and carrying certification to LPS 1175 SR1, it will withstand attacks from standard hand tools. 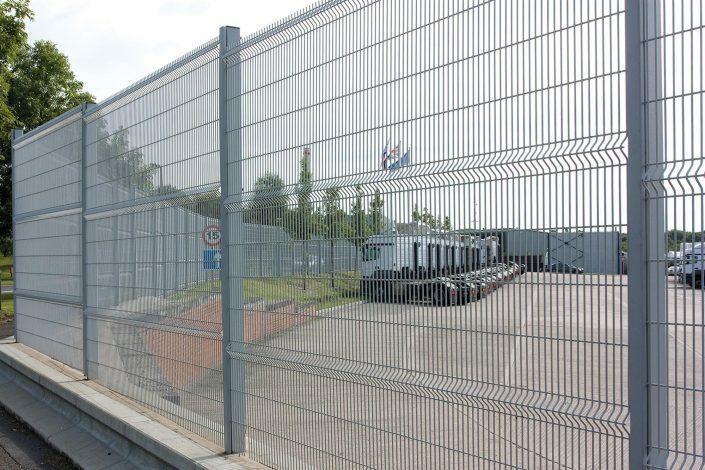 Plus, as an added seal of approval, Ultimate Extra SR1™ comes with the UK Police Secure by Design accreditation as an effective form of crime prevention making it a police preferred specification. 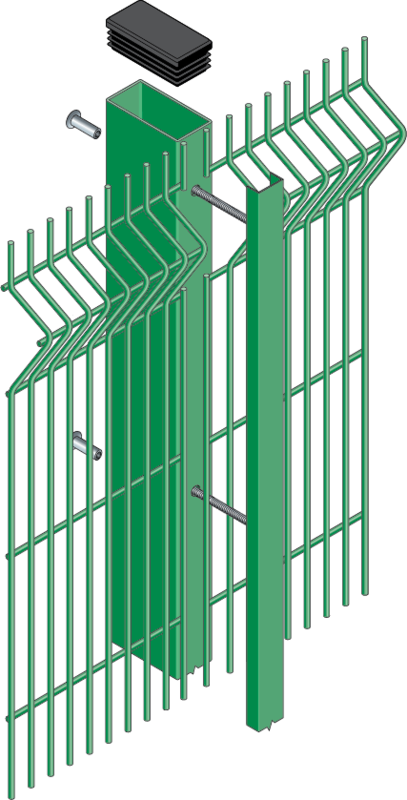 In addition to the standard posts many variations are available to accommodate site requirements. Our welded steel wire mesh high security fencing panels are galvanised and polyester powder-coated after stringent cleaning and treatment to give a well-adhered coating of 60 microns. RAL range of colours available.